Traditional English Muffins are split, never sliced with a knife, to keep the unique, toast-up-perfectly texture. 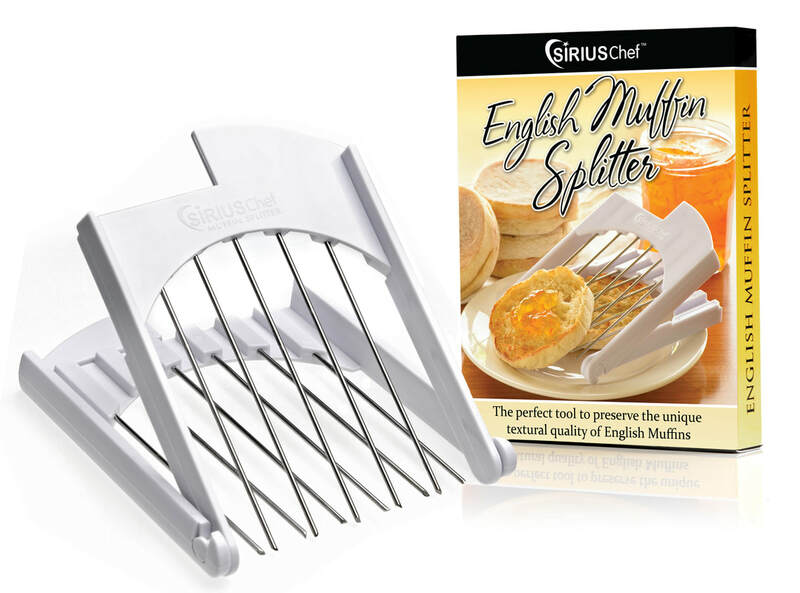 The Sirius Chef brand English muffin splitting tool is designed to open English Muffins in perfect halves every time— preserving its unique nookies and crannies texture. Treat yourself and wow your guests at your next breakfast with perfectly sliced English Muffins. SALE $17.98 for a limited time! 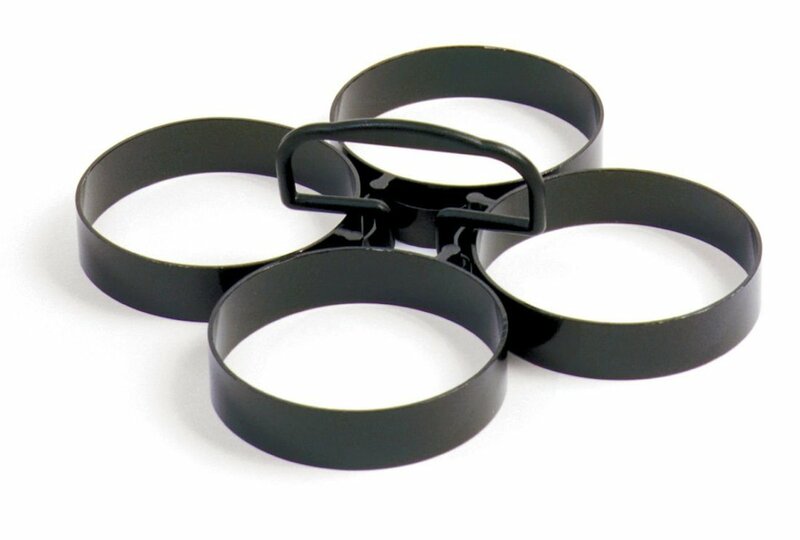 Product features handy nonstick removable rings that are easy to clean and compact for storage. Multipurpose rings form perfect eggs, pancakes and much more.